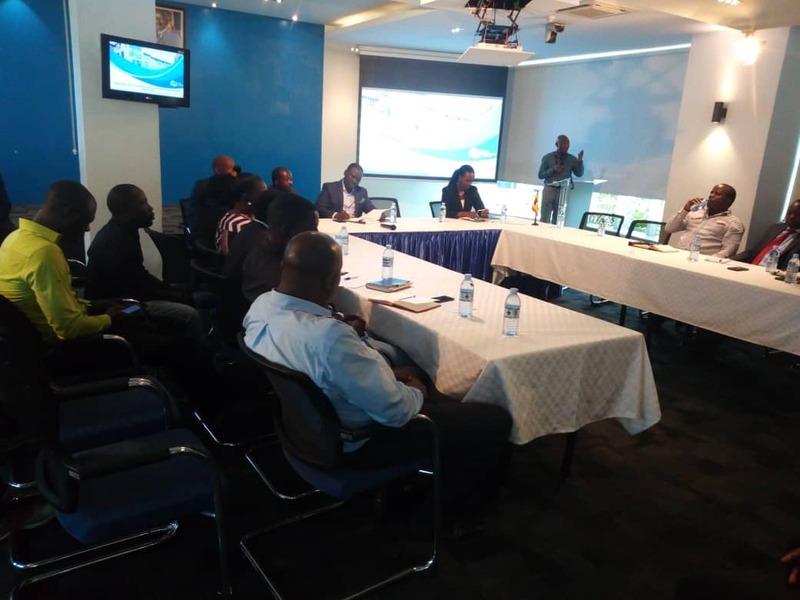 The National Association of Broadcasters (NAB) chairperson Mr. Kin Kariisa agreed to adopt the 70% local content requirement by the Commission and requested that the new methodology of measuring local content should take into consideration the different operator niches. The NAB members proposed the formation of a committee to explore and assess the possibility of them (Media Houses) buying content in bulk while exploring other areas of collaboration with content producers. However, they called upon the regulator to support and subsidise the cost of local content. The challenges in respect to children’s content including the availability and high costs of production were highlighted. Mr. Kariisa was concerned that children are consuming foreign content which is not advisable when building the country’s future generation. As such, broadcasters seemed agreeable to co-production arrangements for local content. 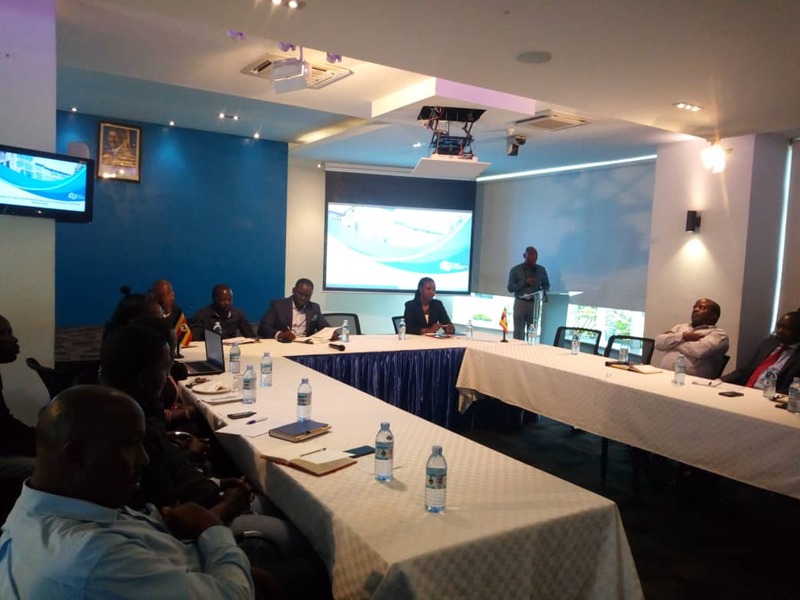 Content providers under the Uganda Film Council expressed concern on the amount of cheap unclassified foreign content carried by Free-To-Air broadcasters and the high levels of piracy of local content. Content providers expressed concern that even with the local content quota’s for the broadcasters in place, stations are not supporting or buying local content. Others issues discussed include, broadcasters lucking interest in local content, the proposal for UCC to sponsor/subsidies filmmakers to produce local content, issues of revenue sharing between broadcasters and local content producers and co-production between broadcasters and local content producers. Others issues include the high cost of local content is hindering broadcasters from purchasing local content, refocusing for the global market, the competition between local, International broadcasters, and online platforms. It was, however, agreed that a smaller committee is formed to discuss the concerns raised to a logical conclusion. As part of capacity building, the UCC will sponsor ten filmmakers to attend the Kalasha Awards in Nairobi later this month. Kalasha Film and Television Awards is an annual accolade presented by Kenya Film Commission. Entries into the award ceremony are films and TV series that have been aired on Kenyan television stations. The inaugural awards were held in 2010 and subsequent awards are held yearly at the last quarter of the year. UCC executive director Eng. Godfrey Mutabazi said the commission will continue to promote the film industry, adding that it has already promoted the national identity. “This [film] industry is the best industry in the world. There is no way we can make it die,” he said adding that, “Nigerians are proud of their film industry and it has done it for them without oil. “Production and creative industry is the industry driving the world now; it has transformed all developed economies for-example Nigeria, go to India Bollywood and see what it has done for them, ” he said. UCC expects the local drama to contribute 50 percent of TV broadcasting, 10 percent airtime to be dedicated to local documentaries while local children’s programmes and sports should contribute five percent each with foreign content taking up the remaining 30 percent. Broadcasters are required to have 70 percent local content in their programming but currently on average, local content stands at 54% most of which is news and political shows. Many media houses especially Television stations rely on foreign content especially drama, sports and music’s, which has continuously angered the regulator.